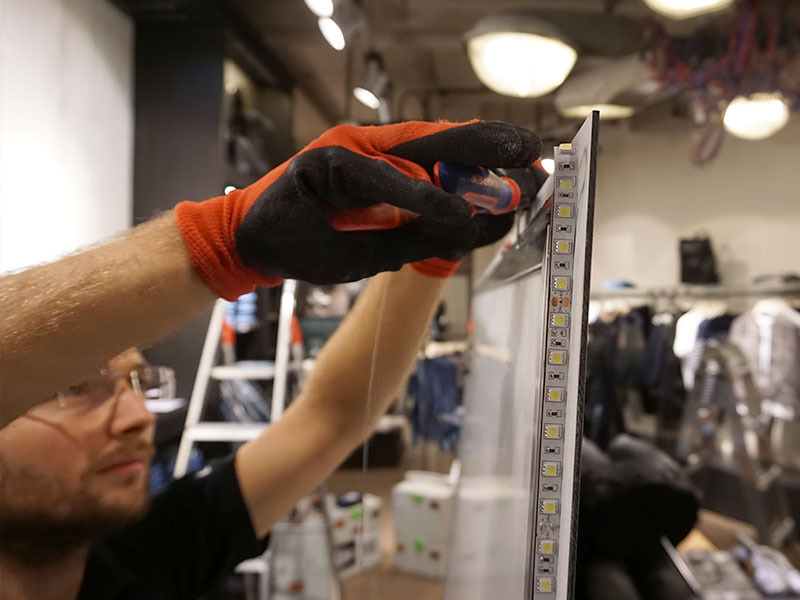 AR DISPLAY – Your specialist for Shopfitting from fashion to electronics. 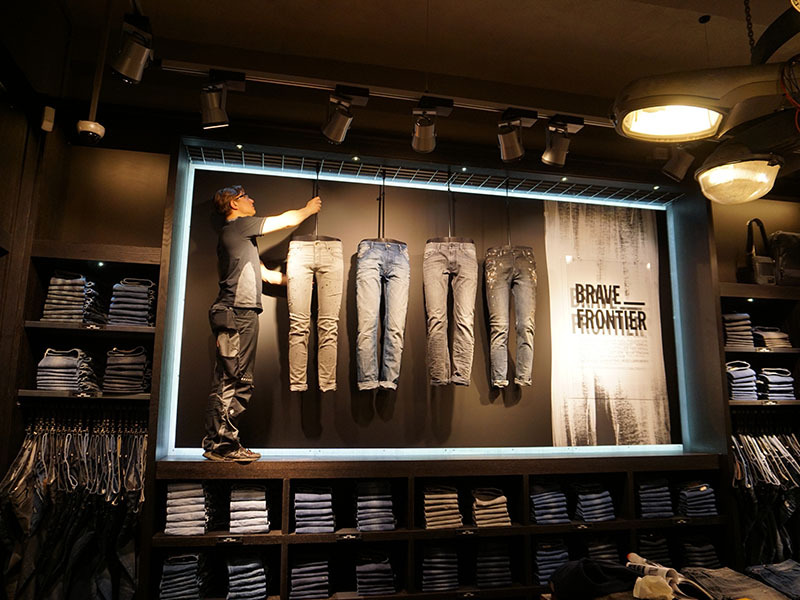 AR DISPLAY is the first choice for one-stop shopfitting. This includes the production and assembly of furniture, as well as interior design planning and project management. Having us as your central contact will save you the effort of coordinating everything and ensure consistently high quality in the implementation of your shop concept. Do you already have finished furniture and are looking for a company to carry out the final assembly? We will receive the furniture on-site and carry out the assembly and all associated tasks – right up to the final, on-schedule handover. For us, every customer is unique. Our experience in finding individual solutions enables us to fully meet the special needs of individual companies and family businesses. As experts in the development of successful shop experiences we find solutions where others give up. Our effective and efficient project management enables us to boost our capacities for complex projects, and optimise global shop concepts for local conditions on-site. You can look forward to a festive opening! 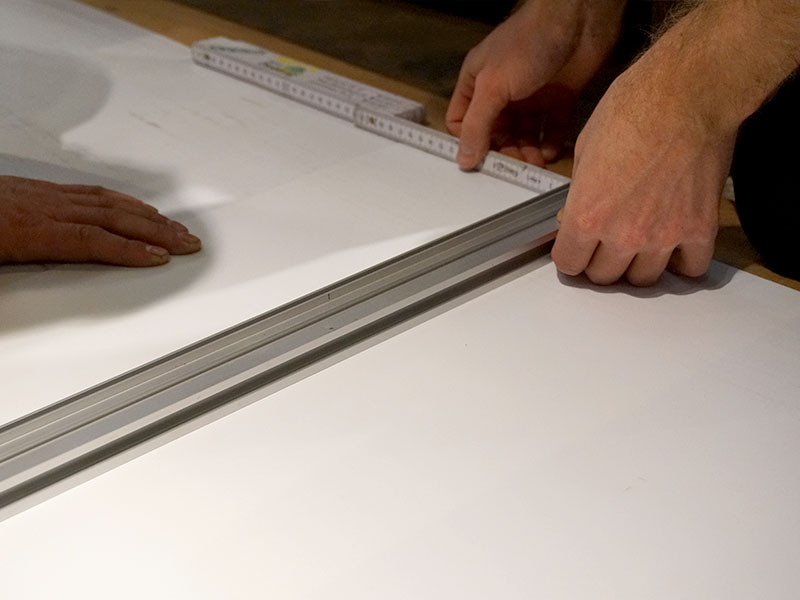 We make shopfitting as easy as possible. You tell us your ideas and we will make them a reality as your on-site assistant. We will also be available for further questions around the clock. Reliable communication is just as much our basic tool as the carpenter’s hammer. 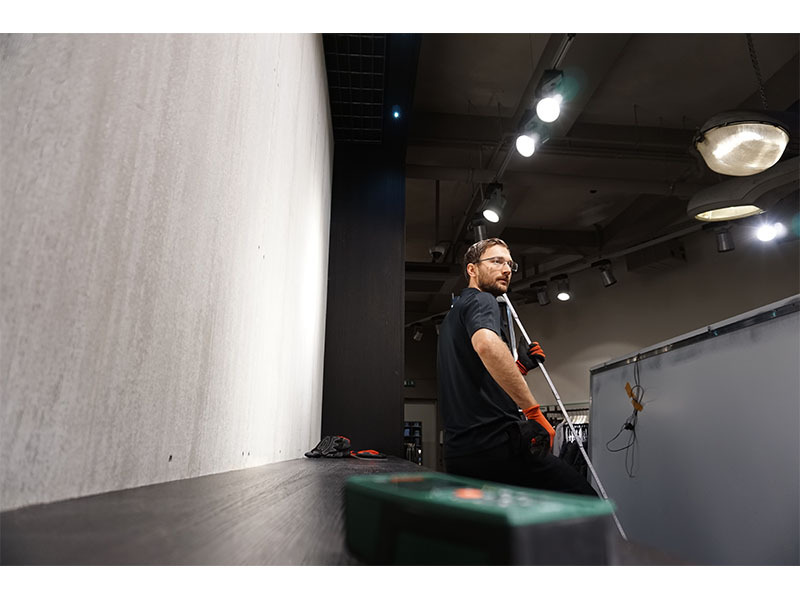 We use our own experts for shopfitting, such as professional carpenters, floor layers and fitters, painters, electricians, advertising engineers, drywall builders and decorators. Our construction management ensures effective and efficient cooperation between the individual trades. Our “one-stop shopfitting” means optimised processes, on-time delivery and quality assurance through integrated project management. Across Germany and Europe, we help agencies, architects, shop solution planning companies, doctors, authorities and anyone else who wants to set up a professional shop.